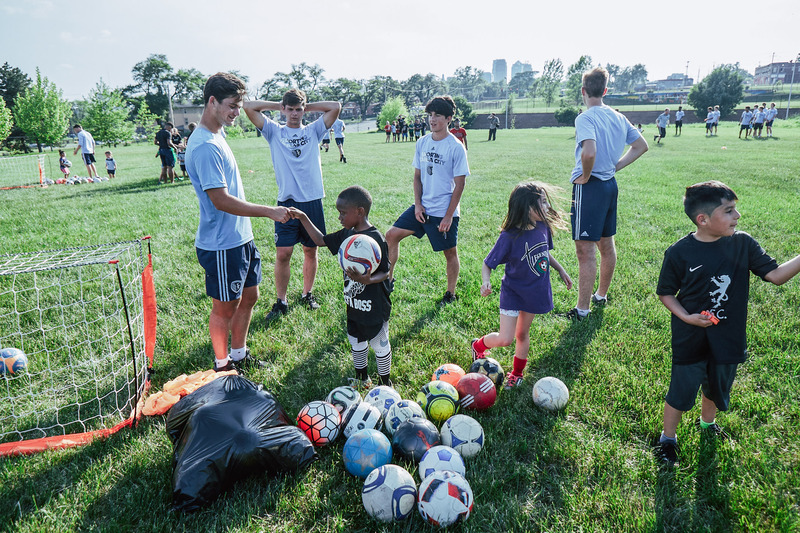 Sporting KC Youth Soccer Camps are designed to meet players where they are in terms of development. 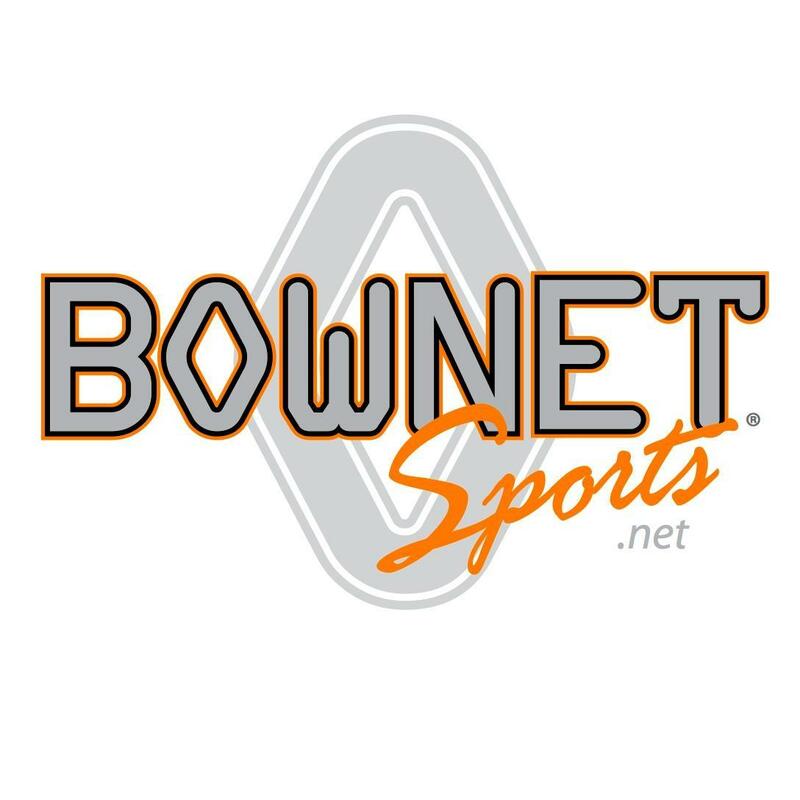 Camps and supplemental training programs are offered to players of varying ages and abilities throughout the year. 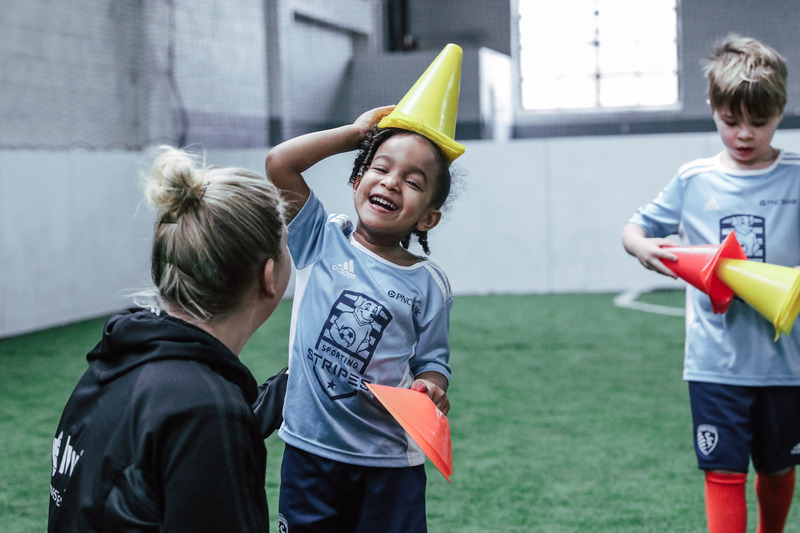 Sporting Stripes is a beginner-based soccer program that creates a safe and fun learning environment for children to become engaged with soccer at its foundation. 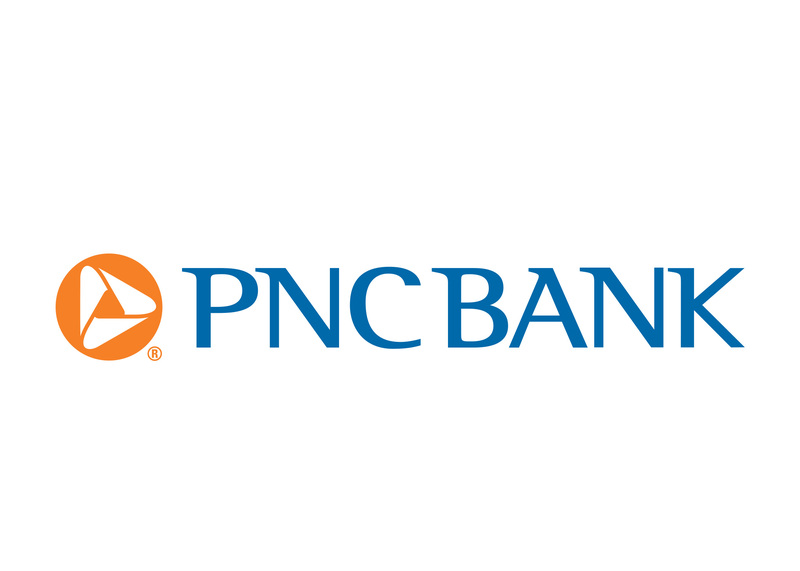 Our coaches use a child-centered approach in order to engage multiple learning styles. 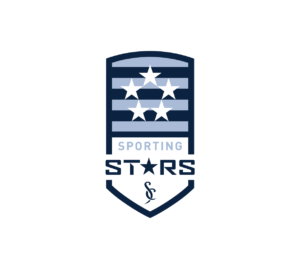 Sporting Stripes cultivates the Sporting KC soccer stars of the future! 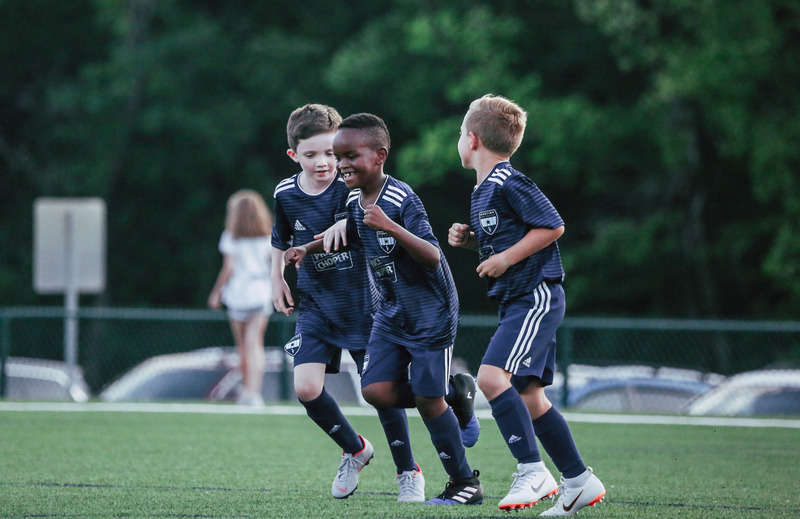 Grassroots-based soccer program built for 5-8 year olds. 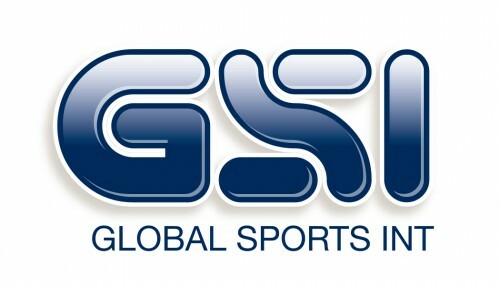 A stepping stone in young soccer players development to become students of the game. 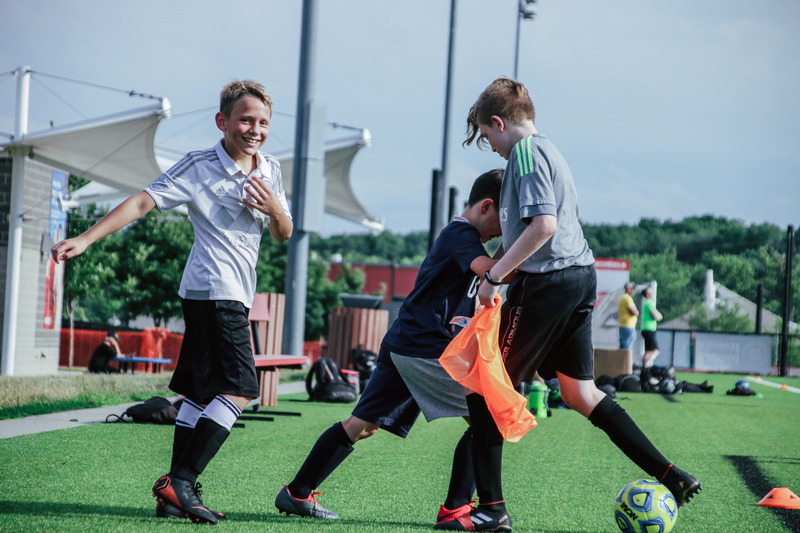 Players learn mechanics, technical skills, significance of dribbling and passing as well as the importance of working together as a team in order to achieve a common goal.  Reach for the Stars with Sporting Stars! 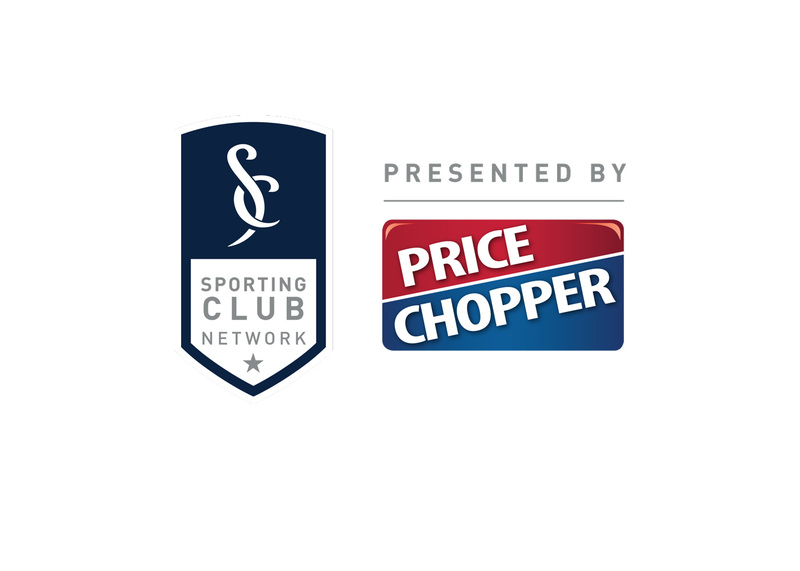 The Sporting Club Network is a partnership program between athletic organizations and Sporting Club, the parent company of Sporting KC.  Through this innovative initiative, clubs may participate in exclusive opportunities and events providing them access to Sporting Club’s players, staff, facilities, and more. 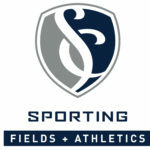 Sporting Fields + Athletics include the facilities of Swope Soccer Village and Wyandotte Sporting Fields. 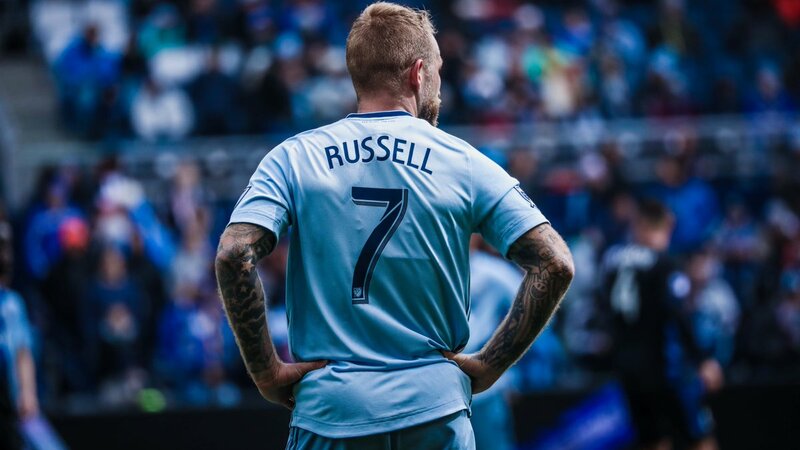 With access to world-class facilities, we are elevating Kansas City and transforming the American soccer experience. 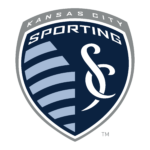 Sporting Kansas City, our parent company, is a professional soccer team in the Western Conference of the MLS. 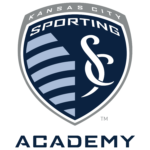 Sporting KC Academy is a member of the U.S. Soccer Developmental Academy that is affiliated with Sporting KC comprised of top youth players that form an accelerated soccer program. 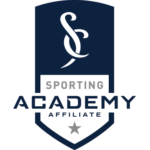 SKC Academy currently has five teams at the U-19, U-17, U-15, U-14, U-13 and U-12 levels. 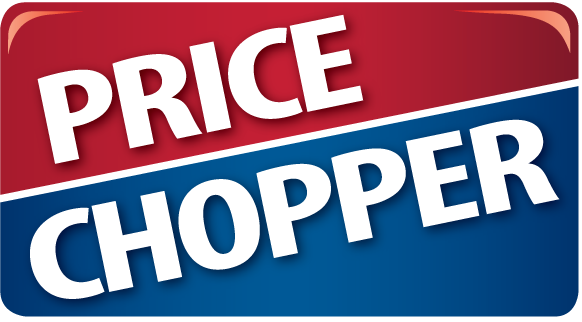 Want to check out all of our photo albums?  For more information, please email us at sportingkcyouth@sportingkc.com or call us at (913) 387-3400.